A deep canyon that stretches over 80 miles from east to west, the Columbia River Gorge stands out as one of the most scenic and breathtaking sights in the Pacific Northwest. With a river at its base, the Columbia River Gorge reaches up to 4,000 feet tall in some areas and forms a boundary between Oregon and Washington State, running from the Deschutes River through to the Pacific Ocean. The Columbia River Gorge is also recognized as a National Scenic Area, which is protected by the federal government and managed by the United States Forest Service. Interestingly, the Gorge began forming over 15 million years ago when the Cascade Range started to develop, creating the Columbia River’s growing delta. 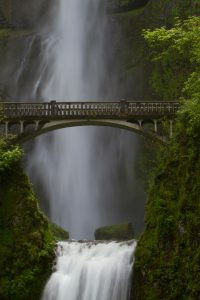 The most drastic change occurred during the Missoula floods of the last Ice Age, when massive amounts of water melted, rushing through the Columbia River Gorge and cutting out deep and severe walls, exposing layers of volcanic rock and carving out a greater area for the river to flow. Today, the Columbia River Gorge remains a popular place for outdoor enthusiasts and nature lovers alike. Lined with waterfalls and packed with numerous hiking trails, riverside camping and recreation sites, as well as ideal wind conditions for water sports fanatics, the area remains as a major draw for individuals who live nearby or thousands of miles away. 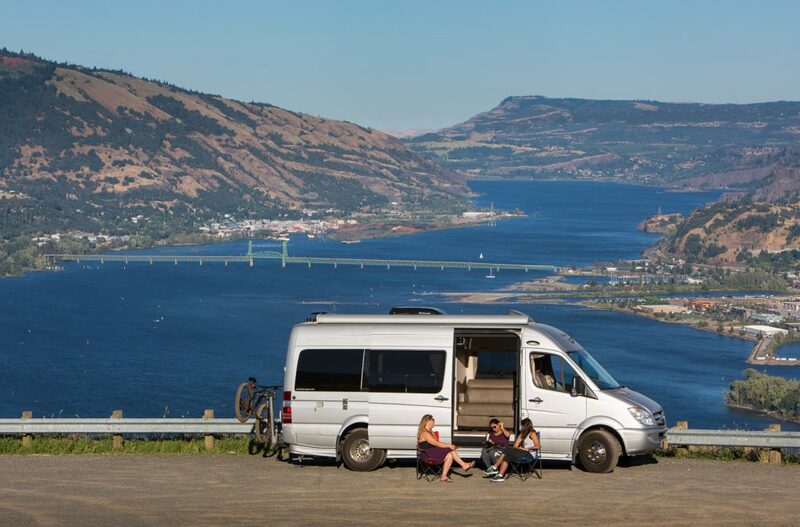 Visitors also frequent the Historic Columbia River Highway, the Dalles Dam, and the many wineries of the region. 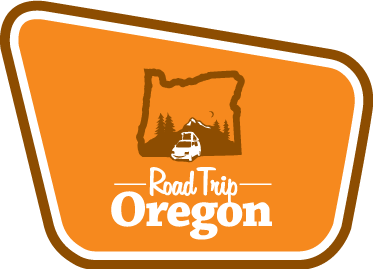 A perfect start to a Road Trip from Portland Or is to travel east on I-84 thru the Columbia River Gorge taking detours on the historic scenic highway whenever possible. The scenic highway offers stunning views of the gorge as well as the largest concentration of high waterfalls in North America. Visit the town of Stevenson Wa. Start your trip out in the Historic town of Troutdale with its charming shops and restaurants, stop by nearby Lewis and Clarke State Park and then wind your way up the Sandy River. From here it is just a short drive up to the Crown Point vista house for an incredible view of the gorge. 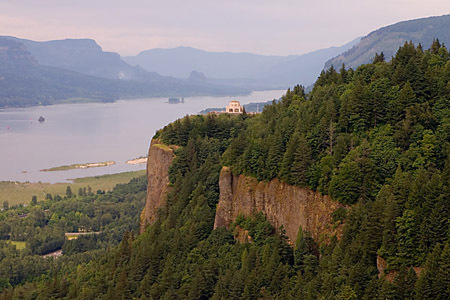 The Vista House was built in 1918 and is perched on a cliff 700 ft above the Columbia River. Headed further east you will wind your way down into the gorge past a number of waterfalls, many of which will lure you out of the car for a short hike to get a better view. The tallest of the falls, Multnomah falls drops 610 ft for a spectacular plunge. If you want a little exercise you can hike up to the arch bridge for a closer look of the falls or continue up the path and peer over the edge. The highway continues past Benson and Ainsworth state parks offering good camping and hiking opportunities. Back out on 84 headed east through the Gorge you will pass Eagle Creek, an excelent hiking trail up an beautiful crystal clear river full of waterfalls. Stop by Cascade locks for a burger and sternwheeler ride on the Columbia River. Continue on 84 to the town of Hood River for some excellent shopping and stop by the river front and watch the kite boarders.